Earlier this year, we announced that we will be closing the Nexus One web store. This week we received our last shipment of Nexus One phones. 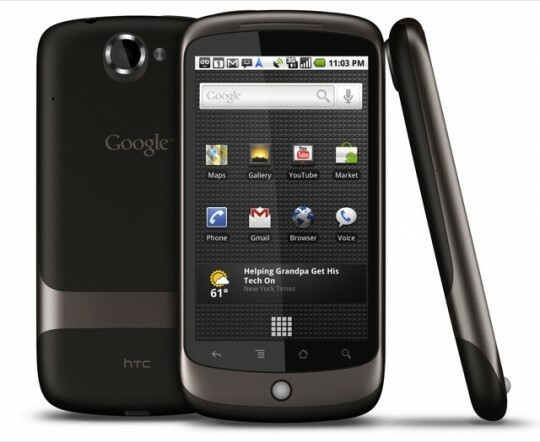 Once we sell these devices, the Nexus One will no longer be available online from Google. Customer support will still be available for current Nexus One customers. The good news – at least for those who are still interested in the phone – is that the Nexus One will not totally disappear from the market. In Europe, the phone can be purchased via Vodafone. In Korea, it will be KT. The same announcement also said that the phone just might be available in other locations depending on “market conditions” – that is, if enough people will make noise about it, I guess. I suppose that despite the initial excitement over the Nexus One’s primary point of sale, it just really isn’t something that works well. After all, wouldn’t you want to hold and play with the unit before spending your money on it? Google learned the hard way. Then again, when Nexus Two comes out, things just might be different.